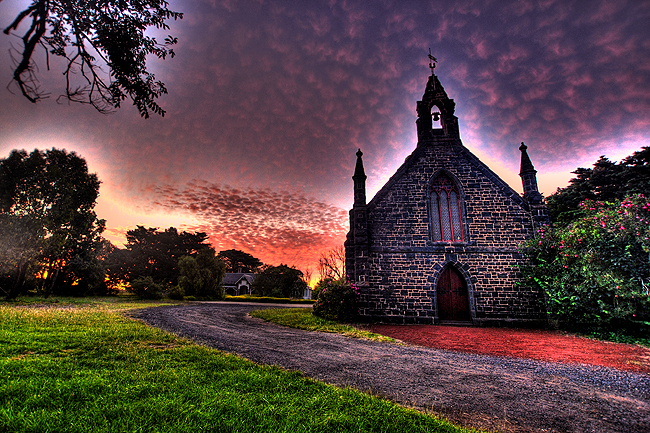 HDR is still a form of photography that has not been exploited enough by photographers. However, I sense that this will not be the case for much longer. Once HDR photography becomes mainstream, many will begin to appreciate the satisfaction that stems from this form of art. Very soon, computers screens and TV screens will all be HDR. This technology has already been in the pipeline for several years, and will surely be exciting once it is launched. There is nothing really much more to say other than: explore these wonderful options available to us at present. Experimentation is vital in our day-and-age so give it a go and let me know how you go!